3-D Monster: Wait a Sec... 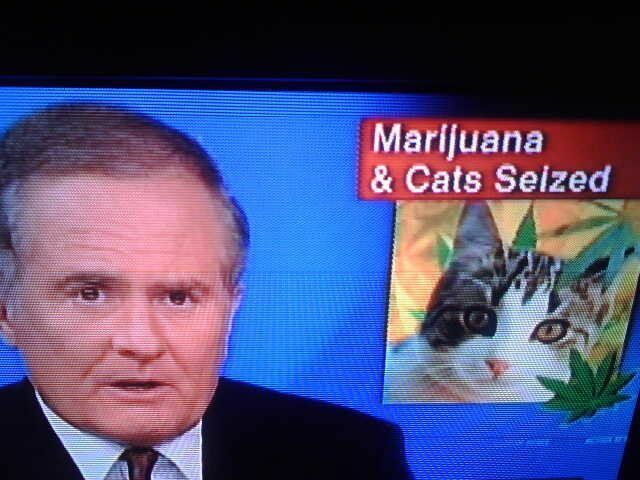 I Thought Cats Were Legalized? Maybe they trained the cats how to grow marijuana? That just put a HILARIOUS image in my head of a bunch of cats in a grow room checking marijuana buds! Ha! Have you seen the movie Savages? Just replace the actors with cats! Pure hilarity!